A little less than a month till Christmas! For this occasion, Villanovo presents an unusual way to celebrate this special occasion. Christmas is the perfect celebration for family reunions. However, this often includes endless meals and cold weather limiting activities and outings... 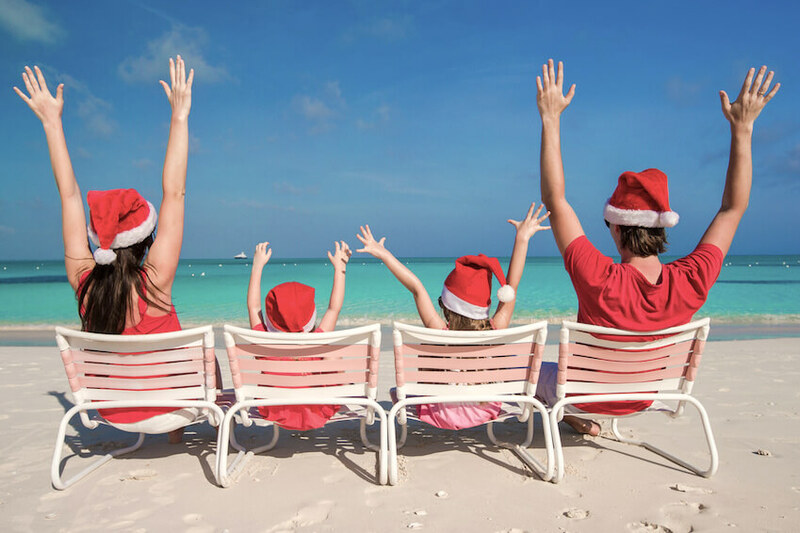 If spending Christmas sitting at the table for hours begins to get particularly long, if the Christmas turkey begins to lose its flavor, if all the gifts distribution and Christmas trees are more and more alike, we have the solution: Swap the snow for a white sand beach; snowball battles for a water fight; Christmas tree for a coconut tree; have your gifts delivered, not on a sleigh, but on an elephant's back ... 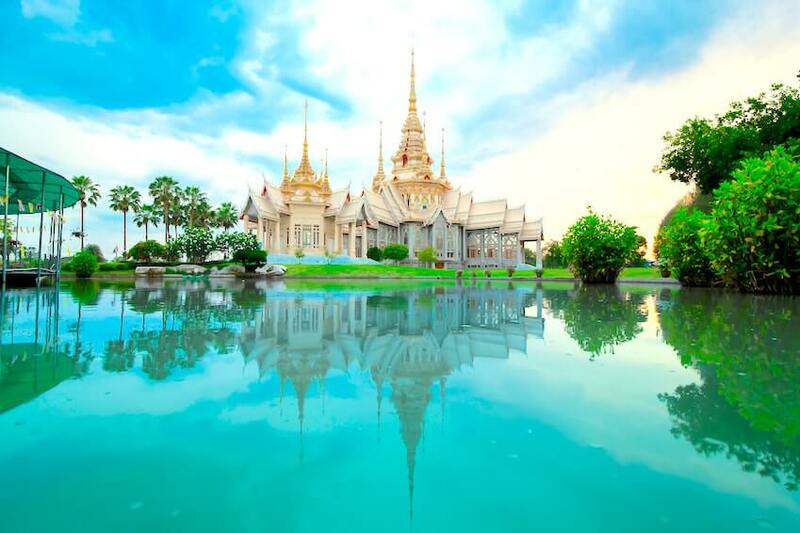 Here are 5 unusual reasons to spend Christmas in Thailand. 1- Put the coats away, take the bathing suit out! 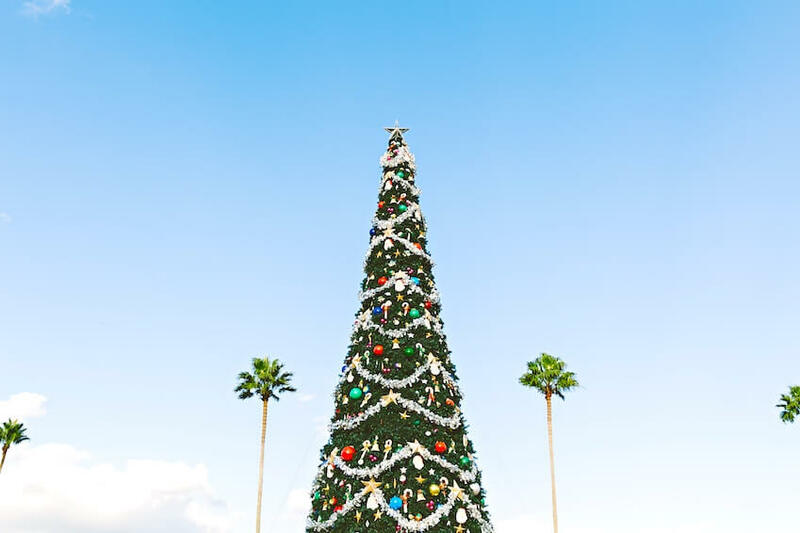 Accustomed to celebrate Christmas under temperatures probably not exceeding 10 degrees, in Thailand you could enjoy its climate of around 30 degrees. You can switch your warm coat to your shirt, your stuffed boots to a pair of flip flops! 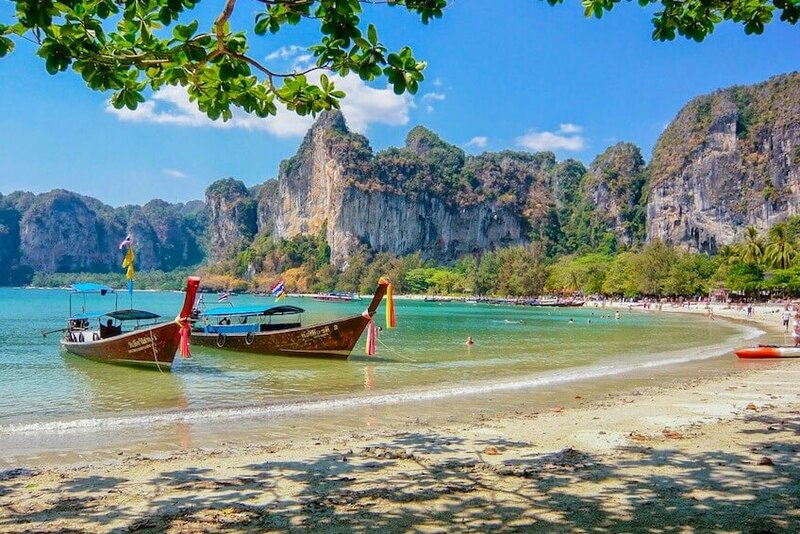 Replace your hot chocolate for a coconut and venture to one of the heavenly thai beaches. This is not to say that we neglect family gathering ... We promise you a Christmas rich in family activities! No, we are not talking about board games around a table (often conducive to arguments...). We rather mean experiences such as snorkelling around Koh Tao, taking the leap to the Grand Canyon of Chiang Mai, or scuba diving in Koh Samui. And if on the morning of the 25th, after having opened your presents, you go to admire the sunrise of Chiang Mai from a hot-air balloon? December is probably the best time of year to travel to Thailand. The weather is just warm enough during the day to allow you to practice outdoor activities, while enjoying a pleasant climate. You will be right between the rainy season and hot weather! 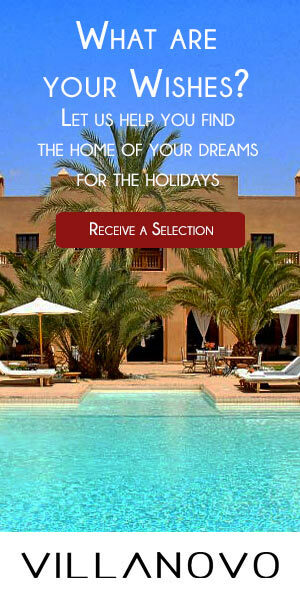 What a revitalizing holiday and fill up with vitamin D! Even if the conditions are very different from a Western Christmas, don’t worry, you will still feel the magic spirit of this celebration. If you take a walk in the cities, it will be difficult to forget Christmas: army of elves, Santa Claus and giant polar bears, ubiquitous reindeer and fir forests, not to mention of course, a playlist "Christmas special" resonating in most public places. You can stroll through the beautifully decorated streets without worrying about having forgotten your hat and gloves and being cold. Here, only flip flops and Bermuda shorts will be necessary. Thus, you will be able to take your time to contemplate the decorations under a pleasant temperature. We all have a certain attachment to the famous annual Christmas turkey that is savored around a meal of several (long) hours. If the meals start to be particularly long, and turkey particularly redundant, let yourself be tempted by a Thai Pad Christmas! 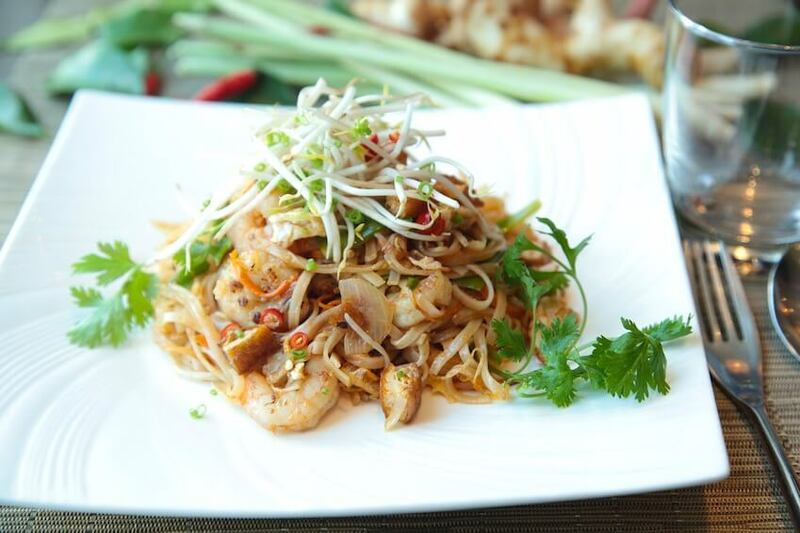 It is well known, Thai cuisine is a festival of flavors and many exotic spices. And for the drink? You can cool off with one of the delicious Thai beers, and the youngest ones can enjoy a tasty exotic fruit juice. 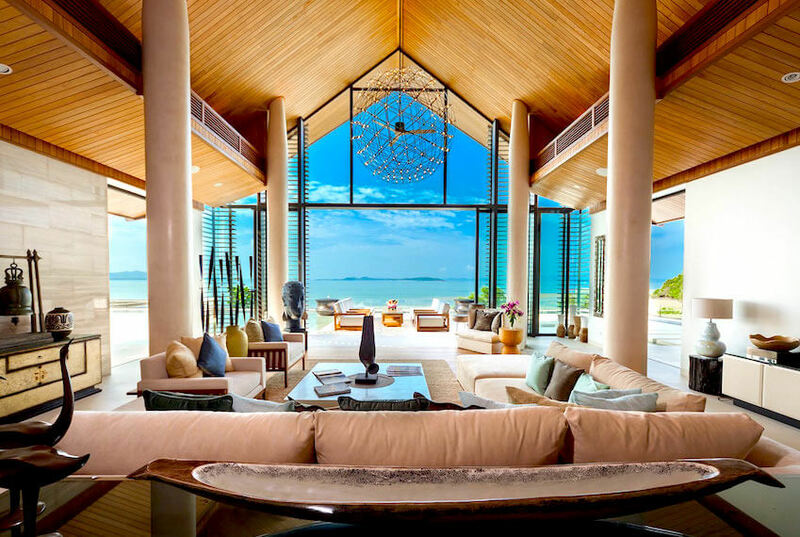 Finally, one of the good reasons to spend Christmas in Thailand, is to stay in one of our luxury villas. With a large capacity, even the biggest families will be reunited to celebrate an unusual Christmas. The house staff will be able to prepare tasty local Thai specialties (mentioned above), and will take care of you to make you spend unforgettable holidays in a comfortable and refined environment. With their direct access to the beach, you will not need to travel far to relax and enjoy a moment "post-festivities" on the white sand of Asia. Finally, these exclusive traditional properties offer breathtaking views that you can contemplate with family.